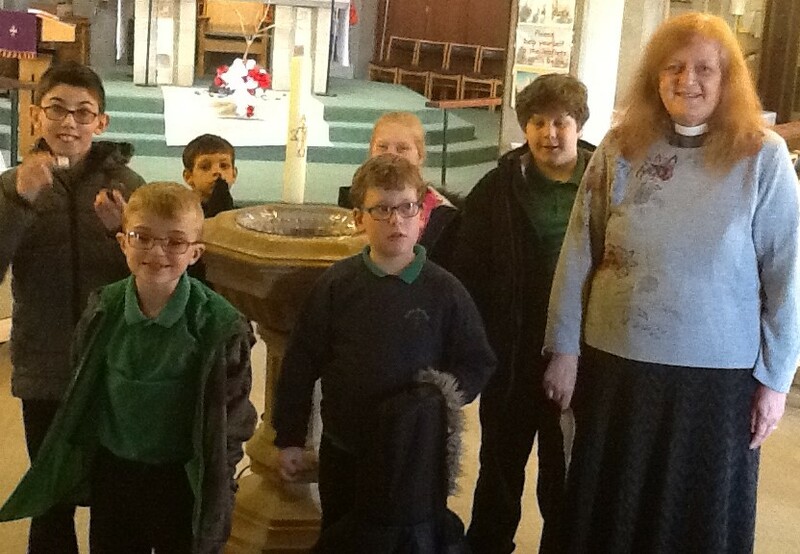 This morning Wiggins Class visited St Benedict’s church. We have been learning about what churches and places of worship are used for and looking at the features of the different buildings. 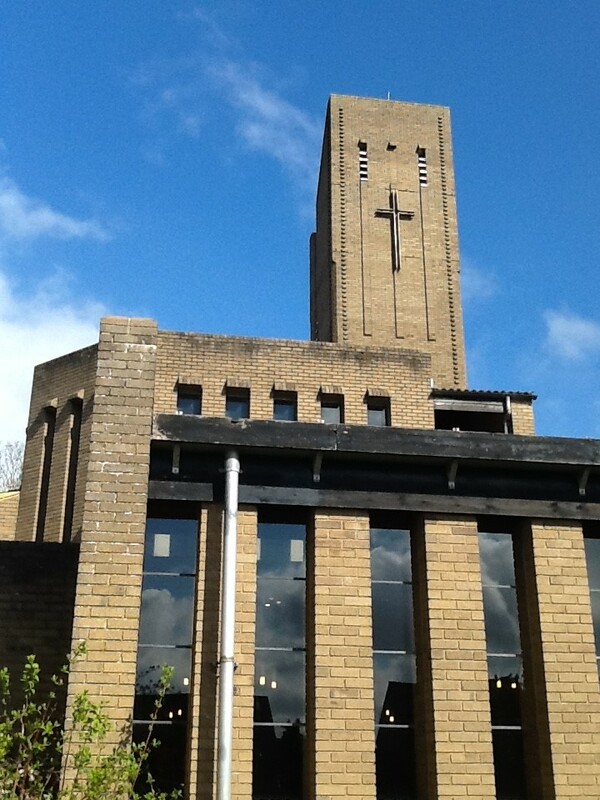 We knew what features we would look for at the church and found nearly all of them very quickly. Reverend Anne helped us look around and answered the questions that the children had carefully thought about.